Photo courtesy of Courtesy of Boston Nightlife Ventures. 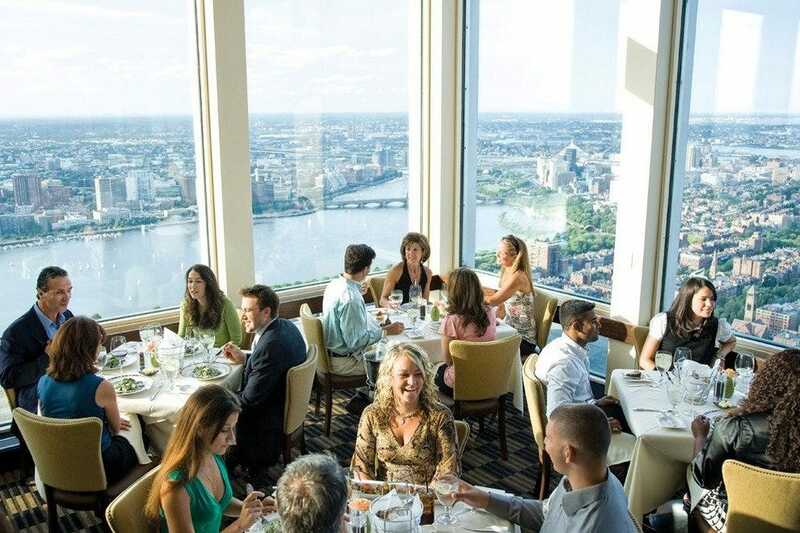 When you're seeking a night out with friends where you can talk, and enjoy a cocktail in a comfortable environment you'll find yourself happily seated within one of Boston's 10best lounges. Each has its own unique personality with a special setting. 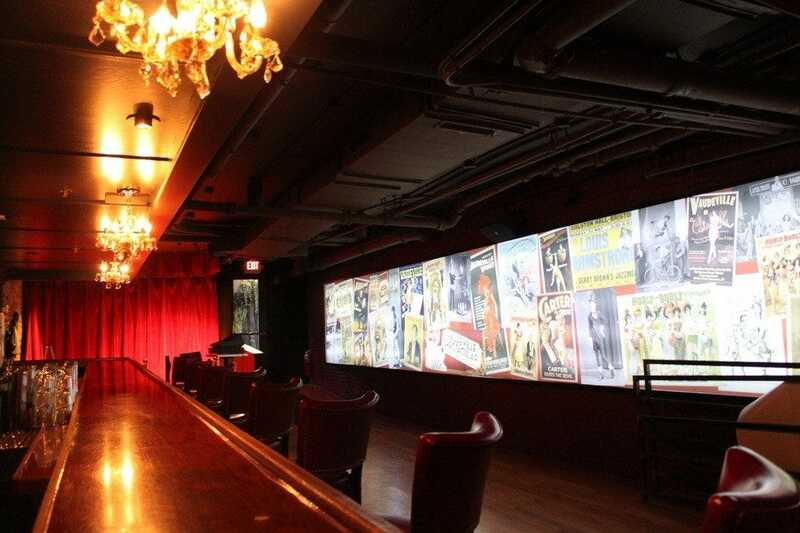 For great drinks and a stunning show make your way to Stage American Vaudeville Nightclub where the acrobatics are as engaging as the cocktails of this Alley spot that's causing quite a stir. Long lines are worth waiting in while reservations for special tables make the show even more spectacular. 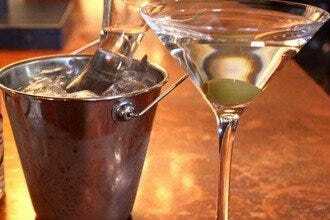 If you prefer something secret Wink & a Nod and backbar bring you to the prohibition era speakeasy scene complete with hard to find entryways and period furnishings. 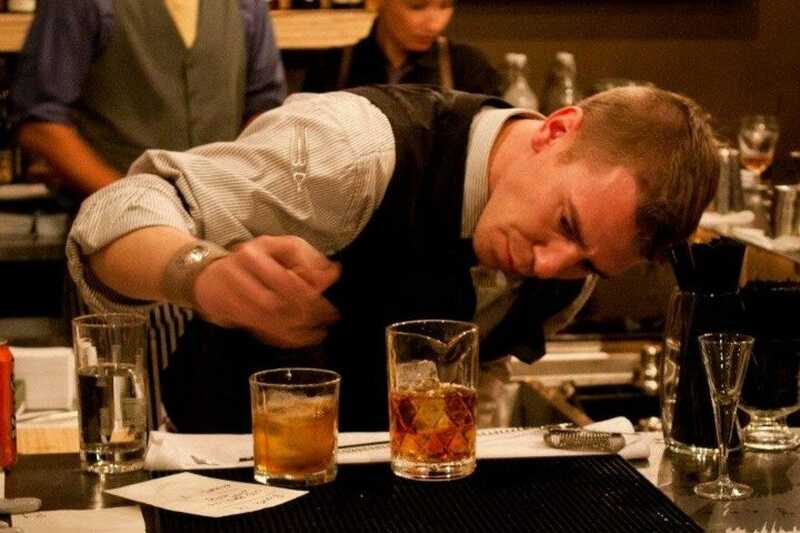 Bartenders are dressed the part and put on a show while they serve you. Boston hotels have made use of special spaces within; like lobby areas and underutilized restaurant space creating lounges that let you hop an elevator to your room, yet are welcoming to those who aren't spending the night. Popular hotel lounges include the W Lounge, and the Bristol Lounge. If a spectacular view and an ice cold martini are want you're seeking, head to Top of the Hub where the city sits below and you're more than 50 stories above. This swanky lounge has a sleek interior that caters to the white collar crowd who call the Financial District home from 9 to 5pm. Set on side street at the base of the high-rises surrounding it; it is clear to see why so many saunter in post work for a craft cocktail. Julep Bar puts an emphasis on, "the art, science and craftsmanship behind impeccable cocktail creation". 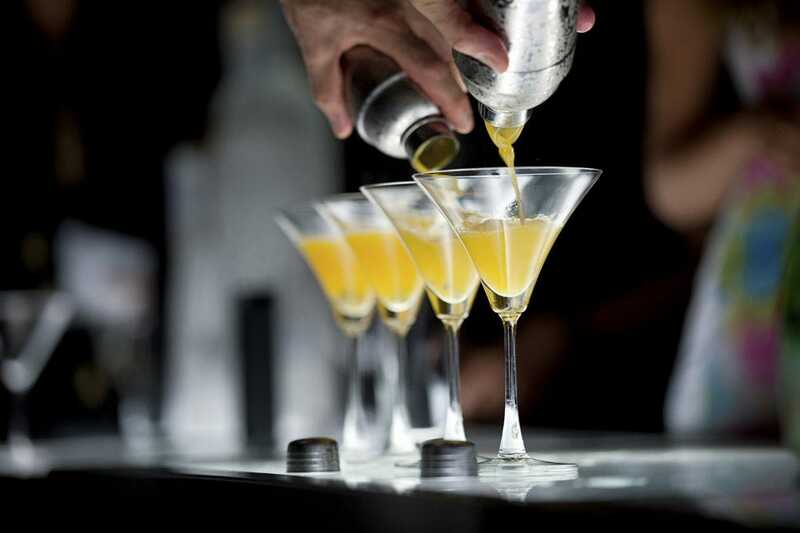 Allowing you the chance to sample a simple classic or a surprising new something special to sip. As the night wears on, the scene transfers to hands into this of a younger crowd of singles looking to mingle. 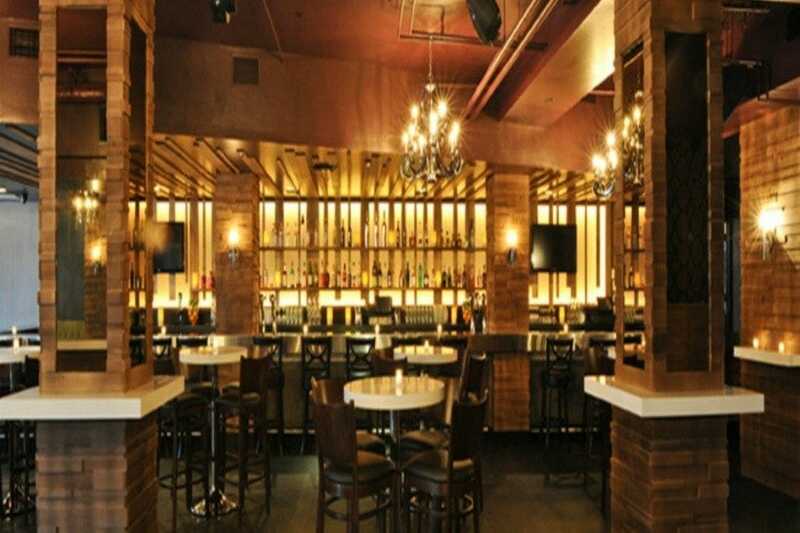 Empire Asian Restaurant and Lounge is a Seaport District hot spot that serves excellent Asian food and drinks. Enjoy tiki inspired concoctions served in kitsch cups in the lounge area among a well dressed crowd of beautiful people. The 14,000 square foot space seats 350 guests. You'll often find the lounge heating up as the night wears on. A great spot to enjoy dinner with a group then migrate to the bar, Empire let's you linger until 2am when Boston bars lock up for the night. You'll find a mix of folks enjoying drinks with friends including single 20 something's and married middle age Bostonians. Take a walk from the alleyway, through the door featuring the handmade 81/2 x 11 sign that simply says backbar, down the elementary school-esque hallway and through the unmarked door into the dimly lit room buzzing with cool and you'll find yourself inside backbar. There you'll be met by a smiling face wearing a prohibition era outfit (gray pants and matching vest, light colored shirt and red tie) who will guide you inside. Seating comes complete with wooden stools that look like empty shipping crates. The clientele is more hipster than flapper and the music more 1980's than 1920's but the ice comes in chunks and the creative cocktails they serve are tops around town. Make your way to the W Lounge in Boston's W Hotel and enjoy the great outdoors while you are indoors. This trendy lounge allows hotel guests and those who just happen in to meet-up within a funky world complete with pieces of all of the natural elements. Music pumps throughout and dancing is encouraged, but for those who simply want to sit and take it in the scene the W's comfortable setting allows you to do just that. Perch yourself by the fire pit, or cozy up to the bar. Sip your pick of the W's sensational libations or play one of the board games provided with an old or new friend. The Bristol Lounge is a sophisticated, popular place for food and drinks inside the Four Seasons. Famous for its afternoon tea Bristol Lounge offers to spice up your nightlife away from the crowds of sweaty 20-somethings. 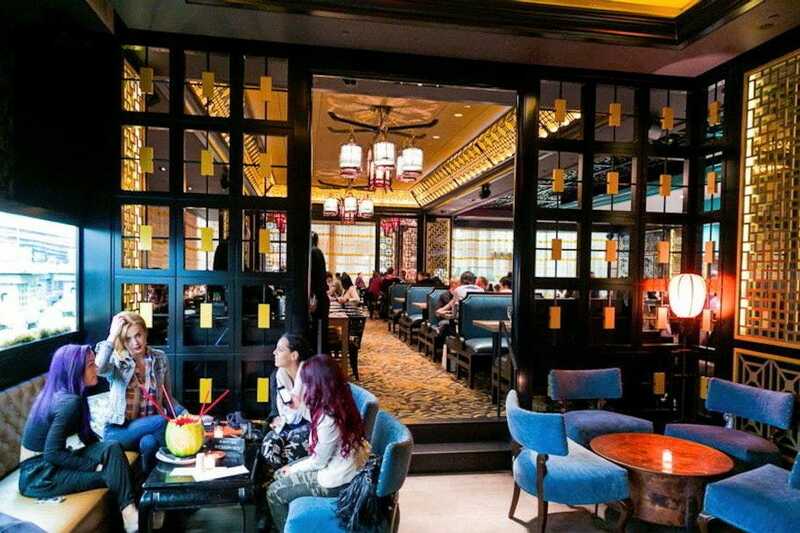 Enjoy their New American cuisine, and dessert buffet, but stay for a drink or two at the well-stocked bar which also has a lengthy, expertly selected wine list. Wednesday nights bring you Burgers and Burgundy; an evening where Bristol highlights their famous burgers and pairs them perfectly with a glass of Burgundy. Top it all off with a sofa seat near the lovely fireplace that serves to accentuate the intimate, upscale atmosphere. The Hawthorne may look more like your living room than a nightspot, but the charm of the decor at this lounge is what sets it apart from it peers; endearing itself to regulars who are not patrons of the Hotel, but simply Boston residents who love the vibe, drinks and bar food. The Hawthorne is a lounge that boasts a stunning 18-seat bar, a communal high-top table, and two comfortable, more casual seating areas complete with cushioned chairs to make you feel at home. 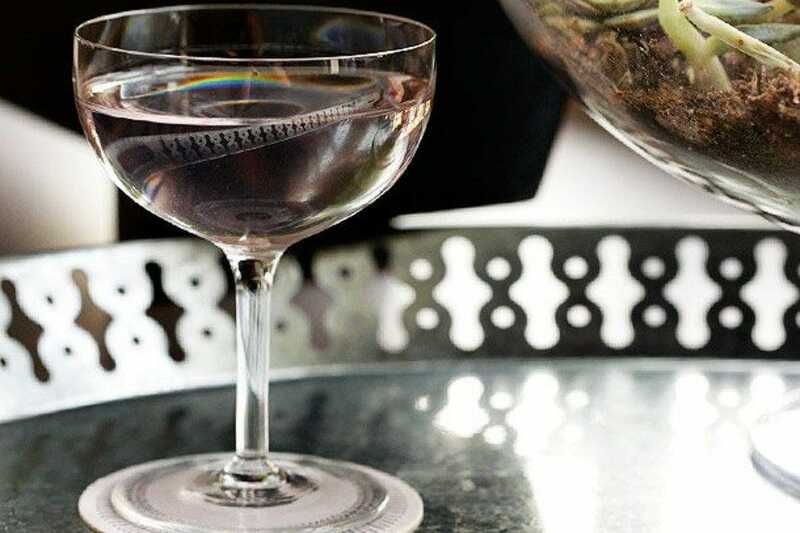 Cocktails are the focus of this hotel bar and are constantly changing to serve what's in season and trendy. No worries, the Hawthorne still mixes the classics, ensuring you'll enjoy your favorite even if it is not found on the menu. 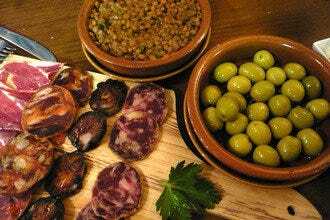 Food is simple, yet enticing with menu items that include fancy versions of bar delights like grilled cheese and pretzels. Wink & Nod brings new life to the cocktail speakeasy style that was popular during Prohibition Era. Although alcohol is legal; hanging out at Wink & Nod makes you feel like you're getting away with something. 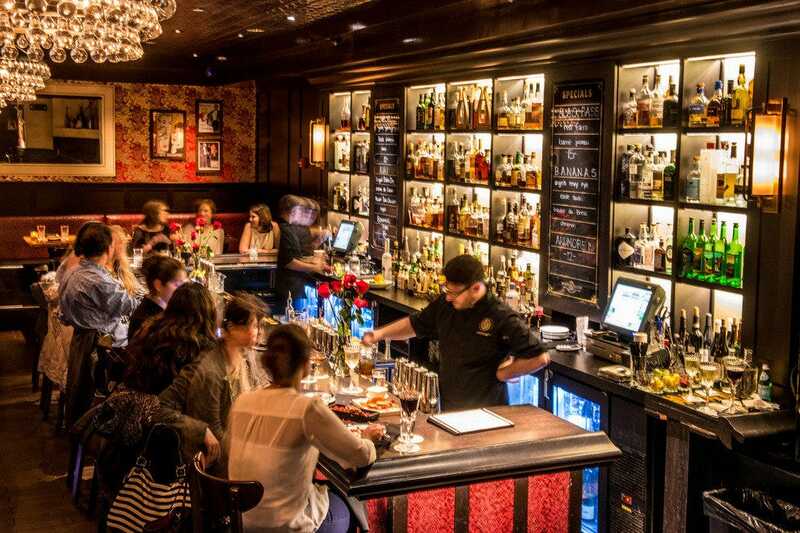 Move seamlessly between the restaurant and lounge where you'll find artfully mixed drinks. 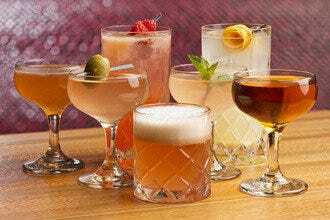 Their premium spirits are only given the best of treatments utilizing fresh ingredients in place of pre-made, packaged mixes. Add to that a cool concept in dining with a rotating pop-up food program and you'll find that this lounge never gets old. Decorated with deep reds and gold, the wood and marble finishes take on warmth making Wink & Nod a warm and magical spot for lounging until 2am when they close. STAGE American Vaudeville Nightclub brings guests back in time to the American vaudeville era of the late 19th and early 20th centuries. Enjoy the epoch entertainers on the four stages that make their home inside the doors of STAGE, and the ease of getting a drink at one of the four well- staffed bars. You'll see something new and exciting around every corner of STAGE starting the moment you enter. Walk the red carpet and be escorted inside through the secret bookcase to the lounge areas where you'll find aerialists dangling from hoops, as well as glass walkers, knifethrowers, burlesque and flapper dancers, hoop illusionists and magicians. Making STAGE a choice of a mature crowd and a spot where even those over 30 will feel like the they belong.